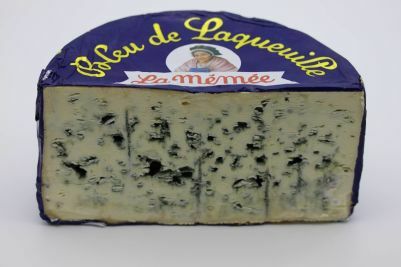 Bleu de Laqueuille is only made during the summer and autumn months from the pasteurised milk of Saler cows. 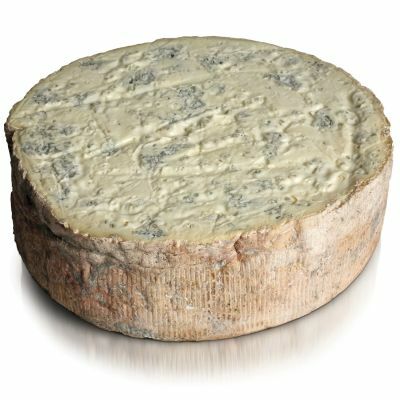 It is a typical blue cheese with pockets of blue-green mould observed throughout the off-white interior. 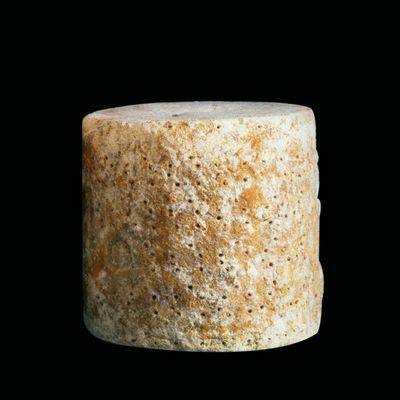 The outer shell of this cylindrical cheese is made up of dry, gray, natural rind. 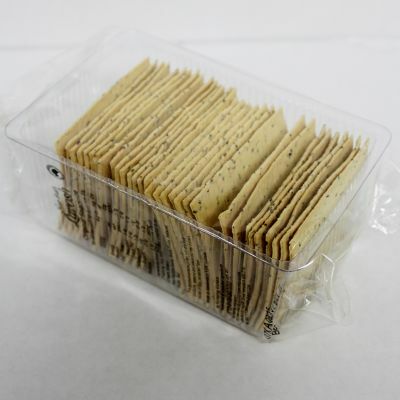 The period of ripening is about three months and the content of fat is 30%. 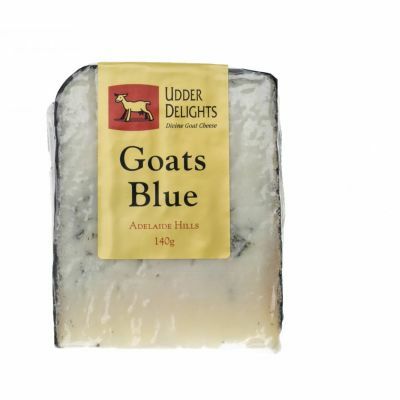 It presents a creamy, smooth texture complemented by a spicy, slightly salty and tangy flavour.